The primary problem is, that you install the addons below the P3D Folder, which is in Program Files. 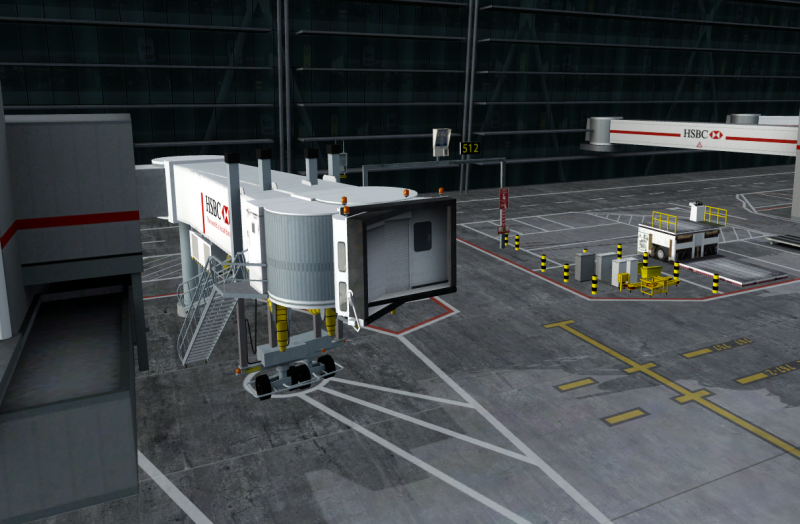 The best way is to deregister the Heathrow Addon with the EGLLconfig tool. Then create a C:\P3D-Addons\Aerosoft folder and Move the Sim-wings Heathrow folder to that one, start the EGLLConfig tool once to register the new location. To add to the post from Oliver, Program Files is a 'special' folder for Windows. Unless you have the highest rights no application is allowed to edit any files there.